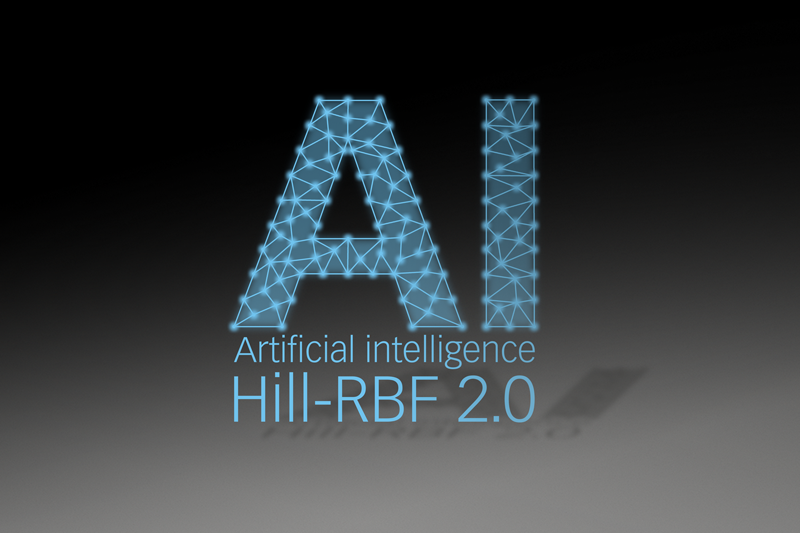 Hill-RBF 2.0 is based on a bigger dataset consisting of nearly 4x the amount of data compared to the previous version. 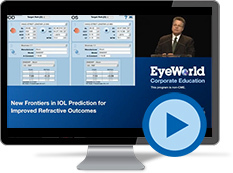 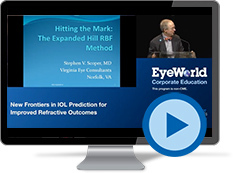 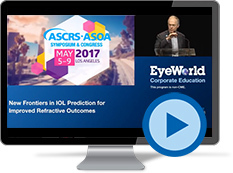 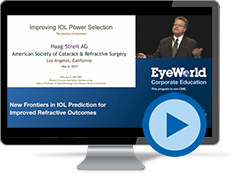 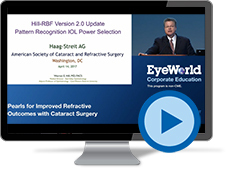 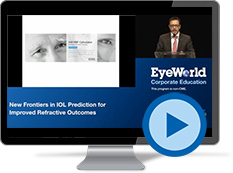 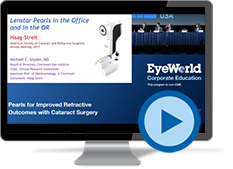 The data was compiled by cataract surgeons from all over the world, thus it encompasses a huge range of human anatomy and IOL powers leading to highly accurate IOL predictions. 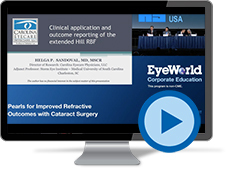 In addition, the Hill-RBF was complemented with the well-established Abulafia-Koch algorithm for torical applications. 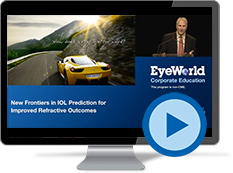 Measured lens thickness and two of the latest generation multivariable IOL formulas allow for premium IOL power prediction with the LENSTAR LS 900. 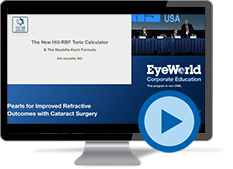 The optional t-cone complements LENSTAR LS 900's measurement pallet with true Placido topography of the central cornea and a powerful surgical planner using the Barrett toric calculator. 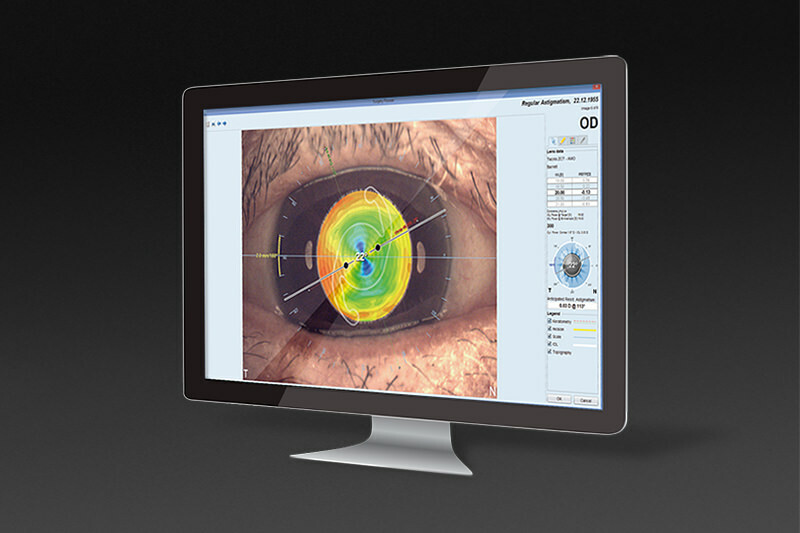 The optional IOL toric planner allows optimisation of the incision location and planning of the surgery on real eye images to reach advanced refractive results. 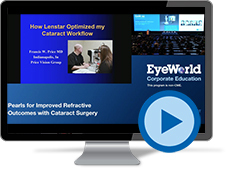 See how you can quickly finance your Lenstar equipment and use a tax deduction to save up to $500,000 this year. 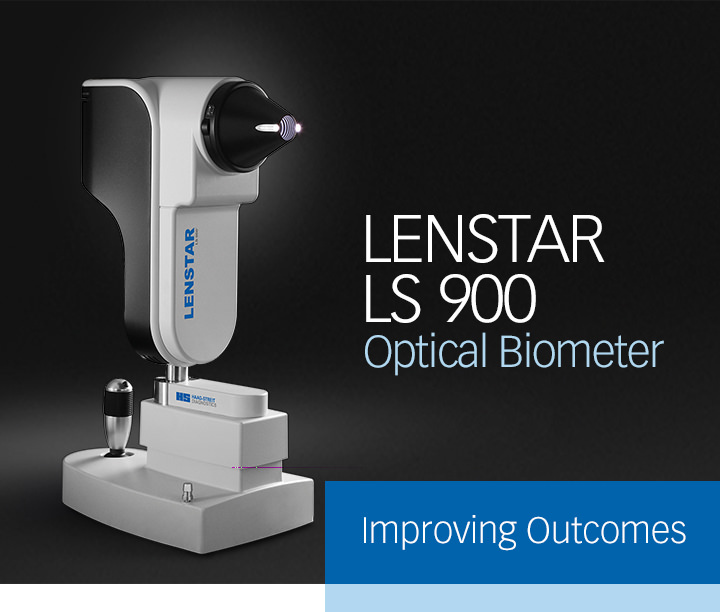 The LENSTAR LS 900 is a remarkably easy to use all-in-one IOL power calculation tool that delivers exceptionally accurate axial length, anterior chamber depth and lens thickness by optical biometry. 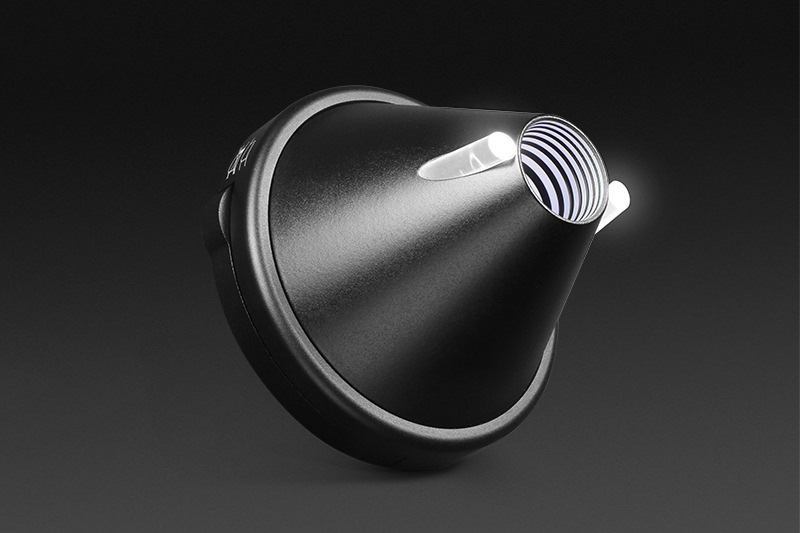 At the same time, its dual zone autokeratometry feature is precise and uniformly consistent. 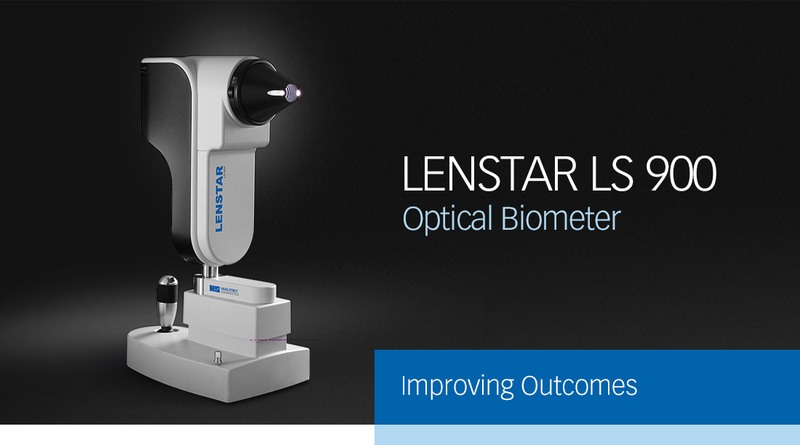 The Lenstar is an excellent choice for surgeons migrating towards torics and other premium IOLs where highly accurate outcomes are critical for success." 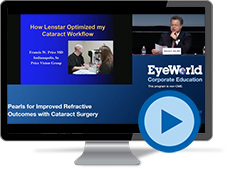 Want to receive additional information on Lenstar? 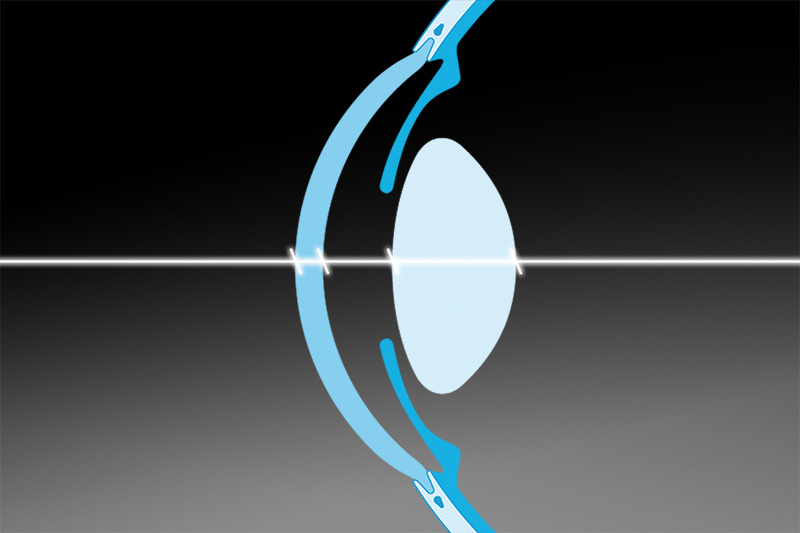 Complete the form below and we’ll be in touch.